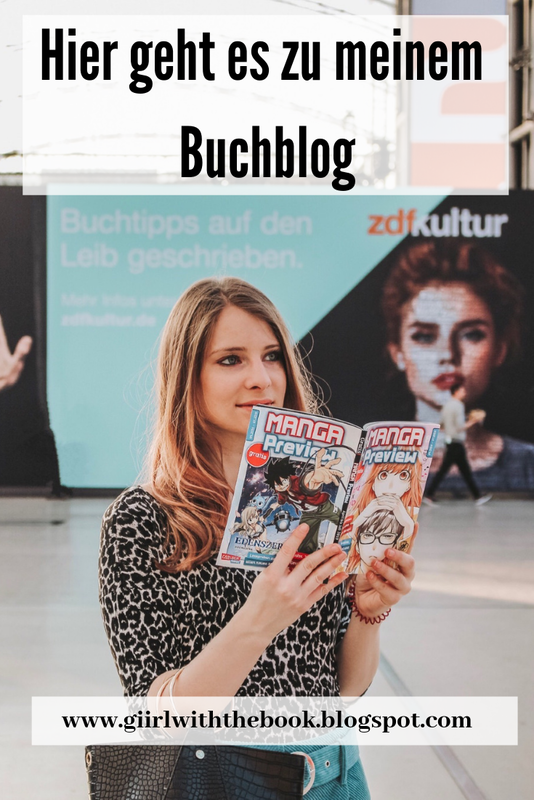 DE: Endlich kann ich euch heute das zweite Interview der Buchmesse präsentieren. 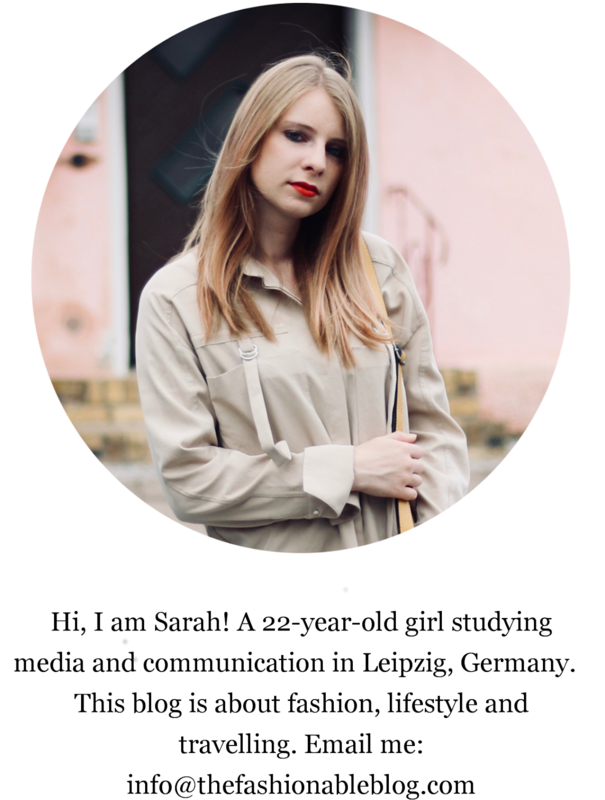 Sophia Bennett ist mit dem Roman "Wie Zuckerwatte mit Silberfäden" bekannt geworden, der jedes Fashionherz höher schlagen lässt. Schon mit sieben Jahren wusste Sophia Bennet, dass sie Autorin werden will. Doch bis ihr Traum in Erfüllung ging, war es ein langer Weg. Sie arbeitete zunächst als Unternehmensberaterin und Lobbyistin, bis sie 2009 den von Barry Cunningham (zu meinem Interview mit dem Harry Potter Entdecker geht es hier) initiierten Times-Chicken House Schreibwettbewerb gewann und ihren ersten Roman „Wie Zuckerwatte mit Silberfäden“ veröffentlichte. In ihrem aktuellen Buch „#rausmitderdicken“ geht es um Cybermobbing. Ich traf die Londoner Autorin auf der Leipziger Buchmesse zum Interview und sprach mit ihr über ihren Alltag, Mode und ihr neuestes Manuskript. EN: When she was seven years old, Sophia Bennet knew that she wants to be an author. But until her dream came true, it was a long way. She worked in a range of jobs until she won the Times Chicken House writing competition by Barry Cunningham (read my interview with the man who discovered Harry Potter here) in 2009 and published her first novel "Threads". Her latest book "Castle" deals with a girl trying to rescue her dad from a large, crenelated building. 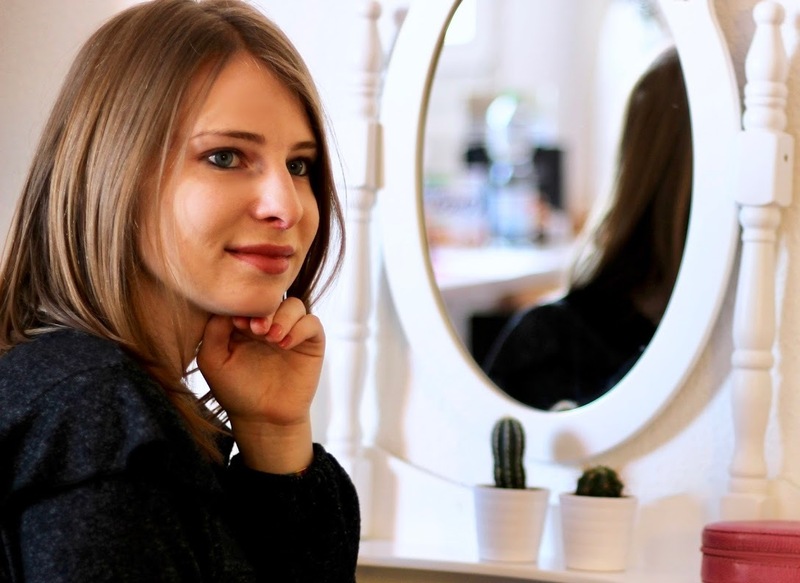 I met the London author at the Leipzig Book Fair and talked to her about her everyday life, fashion, and her latest manuscript. Why did you want to become a writer when you were a little child? It was because I loved reading so much and I loved to escape into stories in imaginary worlds. I wanted to create those myself. I knew I wanted to have lots of kids and the mums in my storybooks they tended to be writers too. They stayed home and their kids would play around them, so I thought it would be a good job when you have children. It is in fact terrible, because my kids sit on my leg and they mess up my computer. I have to escape in my garden shed. Could you tell me more about your writing process? How do you create a novel? I have lots of ideas. Some of them stick and some of them don´t. About the ones, who stick, I talk to my publisher Barry Cunningham and see what he likes. I write about six pages describing what will happen in the book first. I love to plot, but the characters take me ages. It takes about a year for the them to develop in my mind. Then it usually takes me about five or six months turning that into a story and another six months rewriting it into something better. Every novel has a special topic, for example child soldiers or the conditions in sewing factories in “Threads”. Do you feel it´s your duty to wise up young people? Yes, I do feel that. I was really interested in politics and what was happening in the world when I was growing up. And I think I am privileged to write for young teenagers, because they are making up their minds about what kind of people they will be. They are going to run the world in ten years, so if I can help them decide to do good things with their life’s than that´s my contribution to the world. Which of your experience did you put into your books? Oh my god (laughs). My books are like my diary. I include the things I love. I put different bits of my family in different characters in my books. Things going on around me and things that really make me angry inspire my books all the time. People who make me enraged become bad characters. When a friend of mine read one of my books it was really strange, because it felt like he read my diary. What changed in your life after your novels became successful? Everything changed. I did not have to work in an office anymore. I work in my garden shed now. And my job involves doing research, watching videos on Youtube and visit art galleries, which is lovely. I talk in schools and tell kids about my books, so my whole lifestyle changed. I am doing the thing I always wanted to do. I take my younger son to school and then I procrastinate for two hours. I do anything except write. I make tea, put a load of washing on, go for a walk or look at websites. Then I write through the day until five o clock. My husband picks up my son from school and I feed him. And sometimes I try to do a little more writing on the evening. I have good days, but also bad ones, on which I spend the whole time looking on what I did yesterday and not liking it. One a good day I write about 3000 words and on a bad day I might write just 200. Are you already working on a new book? Yes, I am nearly finishing my new book. It is about a girl, who is picked to be an assistant to the fiancée of the lead singer of a rock band. And she travels around with the band and thinks it is the biggest cliché in the world to fall in love with a rock star. But then she ends up with the band and everything changes. My most inspirational fashion designer is definitely Vivienne Westwood. I have some shoes of her called “Melissa´s”. They are made of plastic and smell like bubble gum, which is amazing. And I love that she invented punk clothing. Right now Roksanda Ilincic is my favorite designer. A book set in Amsterdam by a friend of mine called “This is not a love story” (by Keren David). It is about two boys and a girl, who all love the wrong person. wow ,...wie cool ist das denn ? ein Interview... sehr interessant.. Thanks for sharing this cool interview Sarah! Ein toller Post! Ich finde die Interviews immer richtig interessant, Autor wäre auch wirklich ein Traumberuf von mir. Und Sophia Bennett klingt wirklich nett und humorvoll! never heard, but would like to know what she writes.